Training, equipping, raising up, and releasing the next generation to fulfill the purposes of YHVH. Hebrew Roots Teens With A Mission is an international camp for teens ages 15-19. 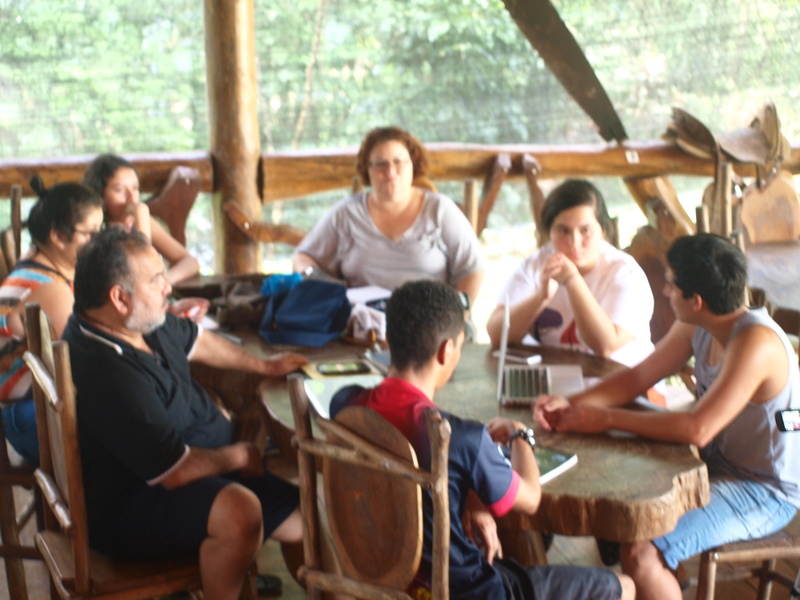 This camp began in 2012 and was founded by Mark & Linda Roth (U.S.A.), Joel & Gaby Sanchez (Costa Rica), and Cove & Bethany Cook (Panama). This camp teaches the teens the difference between religion and service. The campers are trained, equipped, and released (activated) to make a difference by serving others. One of the main goals of this camp (is to help the teens progress from just “talking” about the Scriptures to living them with those around them. There is an enormous need in today’s society when it comes to the youth. Sadly, our fellowships are doing a great job making religious converts. It is harder to find evidence of an army of disciples who are leaving their mark on history and overcoming evil with good. We strongly believe this can be reversed and therefore have committed our time, efforts, and finances to being agents that help redeem the failures. When does HRTWAM take place? This camp is held annually every January. This camp is held on the southeast Caribbean side of Costa Rica close to the Panamanian border at Bocuare Jungle Adventure. 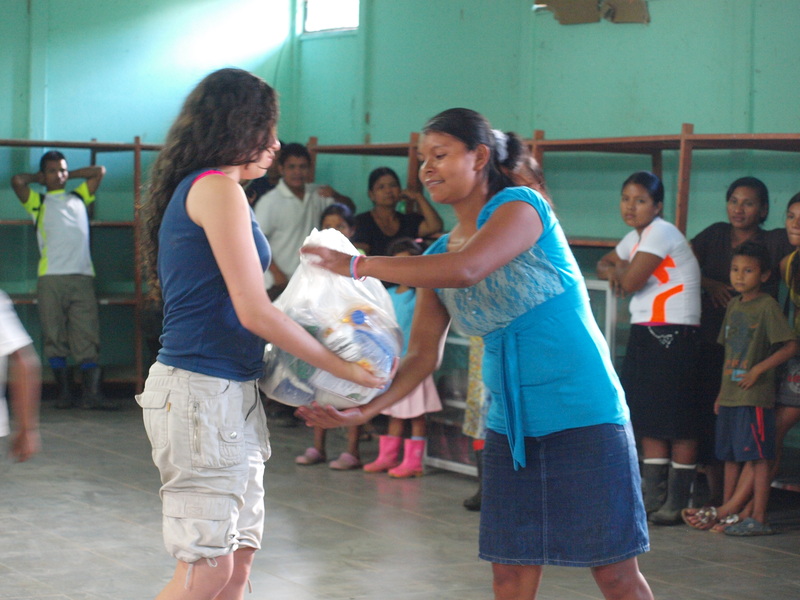 The camp is situated in the jungle an hour southwest of Limon, Costa Rica. Why should HRTWAM be of any interest to teens and the parents of teens? 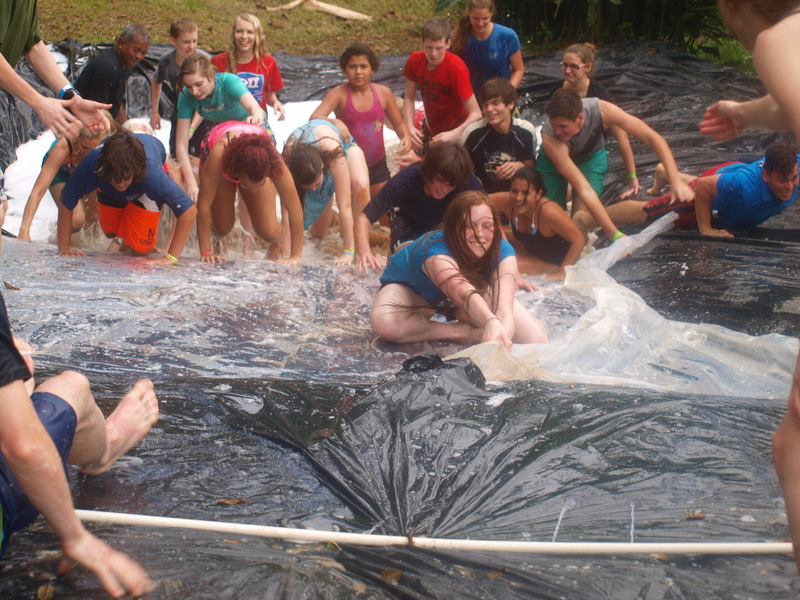 This is a very unique camp that is totally different from all other teen camps. The reasons why this camp is unique are as follows: It is an international camp. The camp is mobile and not stationary. 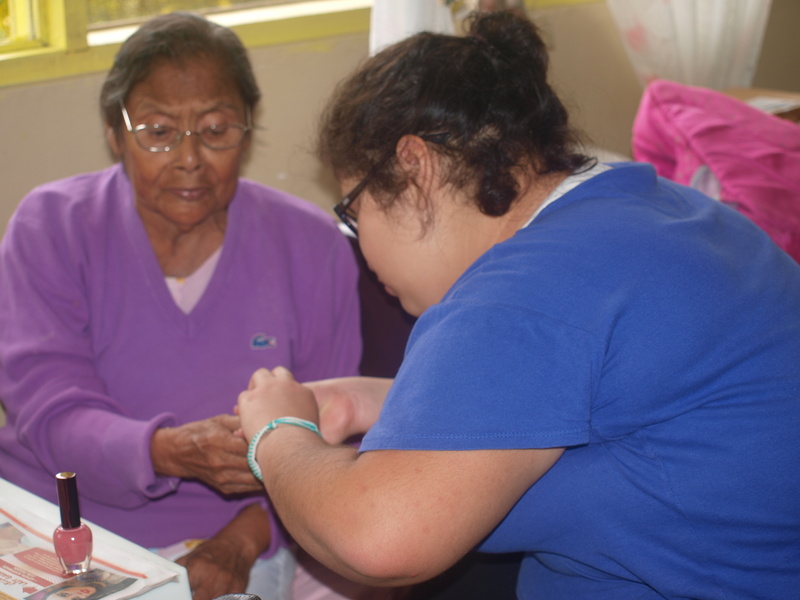 We travel to different locations doing many different projects that we use to teach, equip, and train the teens from. We don’t “baby sit” nor focus on just having fun all the time, even though we do fun things. This camp focuses on raising up leaders who can impact their families, communities, and nation for the Creator of the Universe. The teens are instructed by adults who have been walking and living the Scriptures for multiple decades. 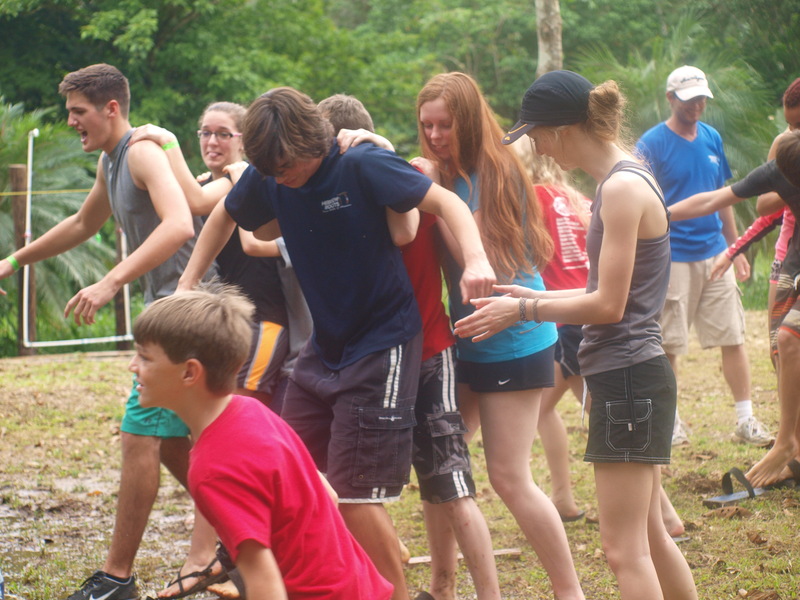 The teens also receive hands on experience and missions training from a ministry that has lived in Costa Rica for thirteen years and has worked in almost all of the Central American countries as well as Jamaica and Vietnam. The teens experience a different country, culture, and language as well as receive a totally different perspective about life. At the end of this camp, the teens acquire a clear understanding that they are called to make a difference in someone else’s life and that going to a study or a boring service isn’t all there is in living this life or walking with the Creator of the Universe. It’s about living the Scriptures, not just in front of people but living the Scriptures with others through our actions. At the end of this camp, the teens understand that their purpose and future isn’t somewhere ahead of them but inside of them that must be released daily. They receive an understanding that the vision that God has given them is exclusive and unique to them that nobody else can fulfill, and because of this understanding, competition and jealousy are eradicated amongst the teens and also in the Body of Y’shua thus enabling them to fulfill their calling and build the kingdom of God in the earth.